Showing results by narrator "Christie King"
Imagine what your life would be like without worry. Women worry a lot. We worry about our children, our friends, our careers, our families, our spouses - the list could go on and on. Yes, we want to be content and trust God with our worries, but it’s a struggle to let go and free ourselves from the burden of anxiety. 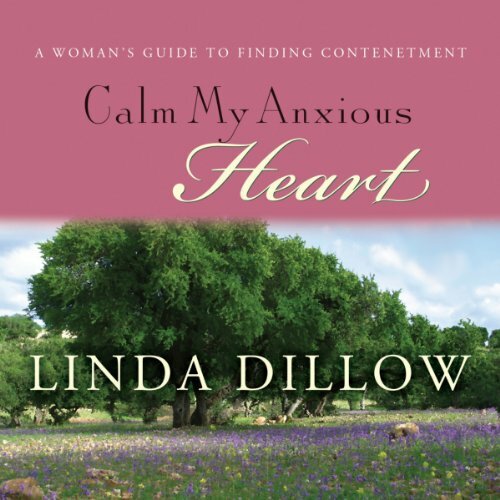 If you’re tired of worrying about all the what-ifs in your life and want to experience the calm and contentment promised in Scripture, Calm My Anxious Heart is what you’ve been looking for. What can you do when your well-laid plans fall apart and life takes an unexpected turn? 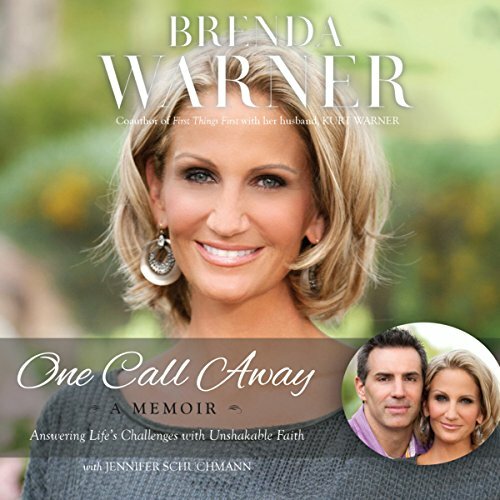 Brenda Warner is best known as the outspoken wife of NFL superstar and Dancing with the Stars alum Kurt Warner. But years earlier, she found herself living through any woman’s nightmare: a healthy baby tragically injured in the bathtub; a sudden end to a career she loved; betrayal and divorce; poverty; public humiliation; a deadly natural disaster that destroyed her foundation and shook her to her core. One shattering phone call at a time, Brenda Warner’s life came to resemble little of her dream. Page turner and worth a thousand credits !